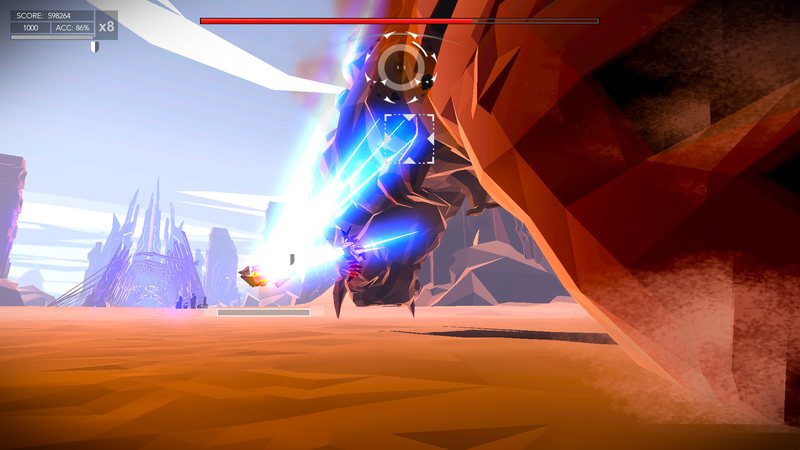 Aaero is an on-rails shooter that injects you with shots of pure adrenaline to the rhythm of its amazing Bass-tracks. I’ve been keeping an eye on this game ever since I first heard about it. It’s strange that I seem to be drawn to rhythm games at all, as I usually find myself to be less than stellar at playing them. 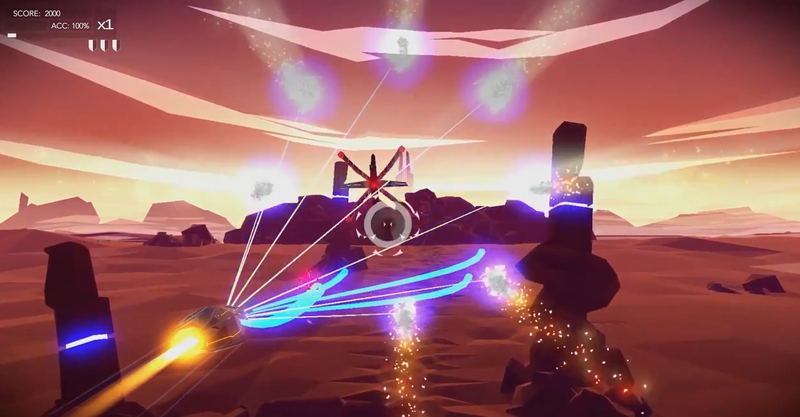 Aaero is a visually stunning piece of interactive art. The style fits the game perfectly and the use of bright neon colours in contrast to the mostly dark levels is just pleasing to watch. I have a Philips Ambilight TV and seeing my wall light up in sync to the music and level progression was an absolute thrill. The game has 15 different songs and as many levels to play through. I first feared that you had to unlock each new song by performing well in the previous level but there is a Chill Out option available from the start that lets you enjoy all levels without the stress of dying. As for the Normal mode: you’ll have to unlock a certain amount of stars (awarded to you based on score) before you’re allowed to progress through this difficulty. Even the normal mode gave me something of a challenge though, as you can only make 3 mistakes and you’re dead. Earn enough stars and the Advanced difficulty will unlock, which leaves even less room for error. 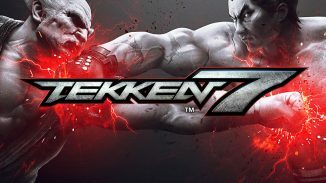 The Master difficulty unlocks only if you’ve earned ALL stars on ALL levels but it’s something that should be reserved only for those who have mastered the game either way. So how DOES the game play? 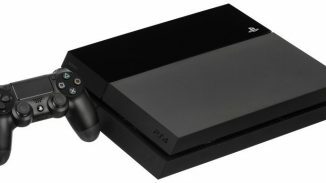 You fly a spacecraft through a forward moving level on a circular play area by rotating the Left Analog stick. Most of the time you’ll be rolling around the edges, dodging oncoming obstacles with only seconds’ notice. There is also a ribbon present on each level that gives you a score multiplier if you stay on it. If you do, you’re guaranteed to take the ideal path on a level. If you don’t you will even lose a life. Just know that getting a 100% ribbon accuracy rating is hard to pull off as your ship doesn’t just snap to it and there are some sharp zigs or bumps that you’ll have to accommodate for. 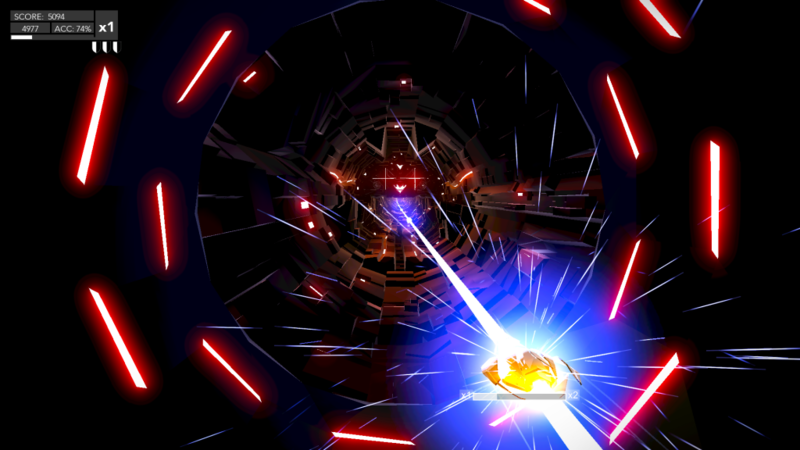 The controls are very sensitive, so constant focus is required. Failing to stay on the ribbon also makes the audio track fade away so it’s in your best interest to snort that white line like the pure gaming-coke it is. So where does the shooting action come in? Along your path to the end of the track you’ll have some enemies popping in, these can be “painted” by hovering over them with the Right Analog stick and shooting a homing missile at them with the Right Trigger. You can paint up to 8 targets and you generally want to aim and shoot as fast as possible. 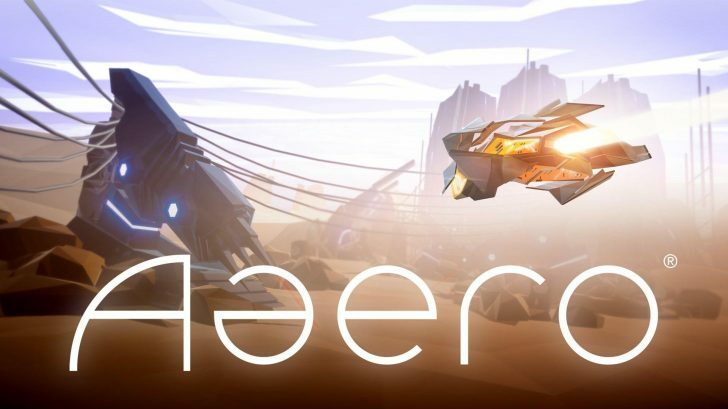 Not only will this give you a better score, it will also help you survive against enemies with homing missiles of their own and they’re the most common way to perish in Aaero. 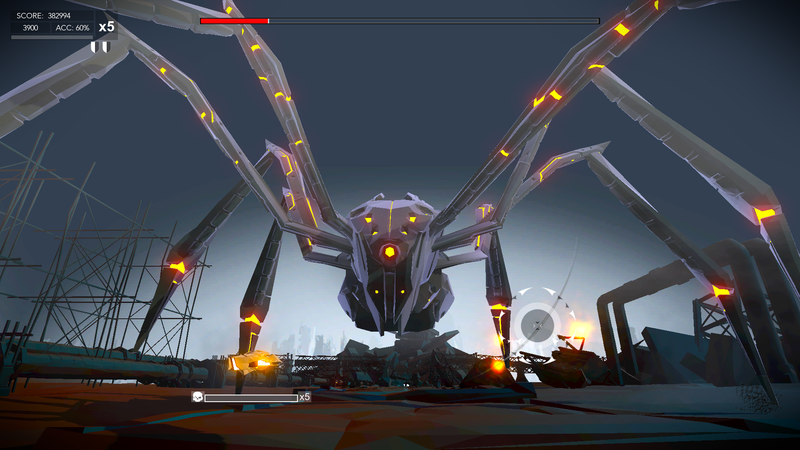 Spread across the levels you’ll also find 100 hidden targets to hit. Getting them all will give you yet another boost in score and also unlock some achievements. After each set of 4 regular levels, you’ll also have a boss level. For the most part they play out the same way but you’ll also have a giant wurm, spider or squid to shoot at. It’s not required to kill these bosses to beat their level, but if you do they reward you with a lot of points. For some people, myself included, it can be hard to get used to dividing your attention between the dodging of obstacles and shooting enemies at the same time. It helps if you know the level by heart and this happens faster that you’d think as they are relatively small in length and you can use the music as a cue on when to act. There’s also the well known performance anxiety that comes with these types of games; the second you think “I’m doing well, this is a great run” is also the moment you can start doubting yourself and fearing that you’ll screw up. Even if you die a few times don’t think it’s an impossible feat, try again and know that I’ve struggled with some parts too (especially the ones where a lot of homing attacks were thrown my way). Big Arachnid? No problem! Little red homing dots? OH-OH! 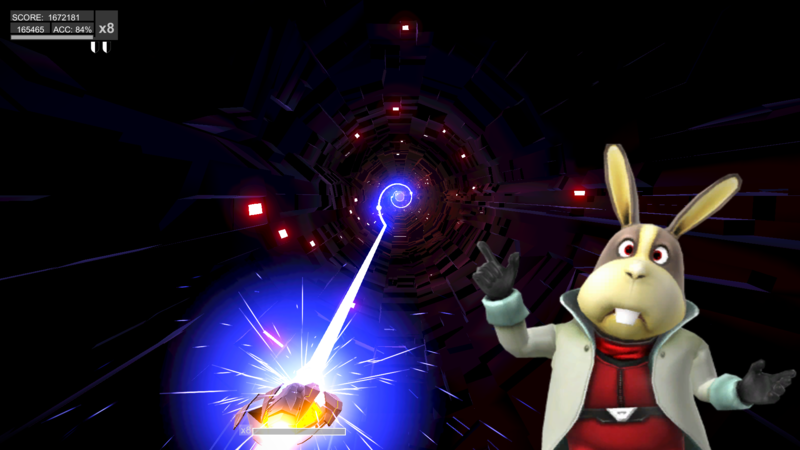 In the end, if you get frustrated from not managing to beat a level, you’ll only have yourself to blame though. Which brings me to a small final observation: it would have maybe been nice to have a co-op mode where one person controls the ship and another handles the aiming and shooting; that way you could at least spread the blame with your Player2. The name is hard to spell? 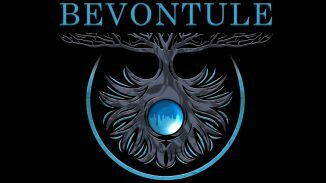 Bevontule Developer Interview – What’s In A Name? One of my favourite games this year and that’s saying a lot in an amazing one for games like 2017! Give this one a chance!